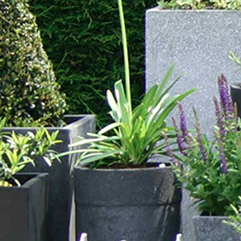 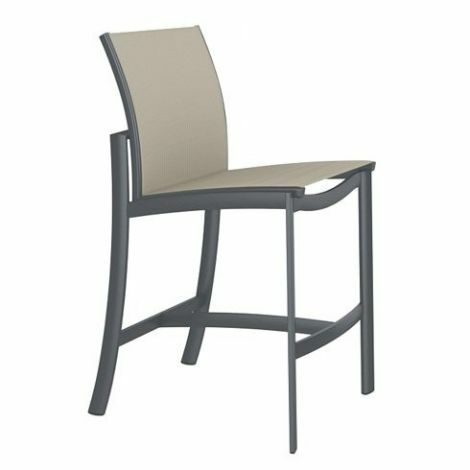 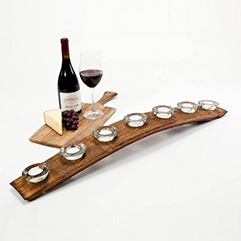 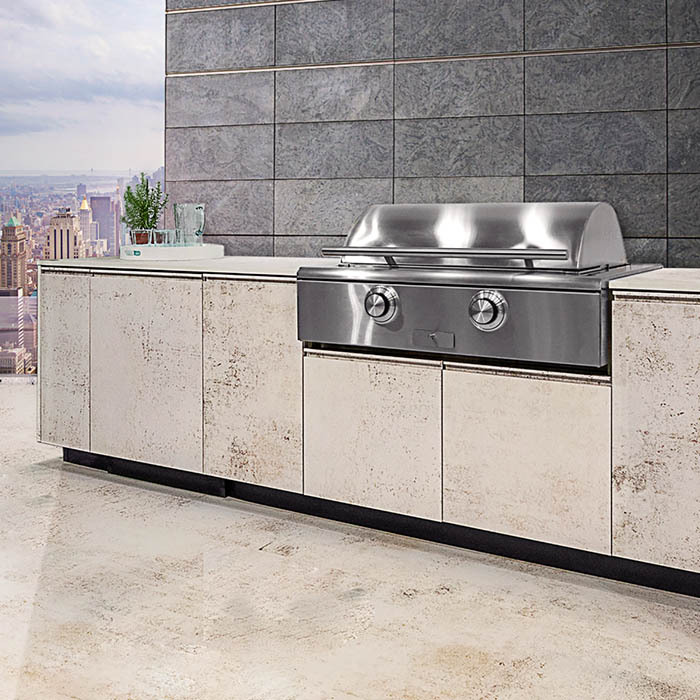 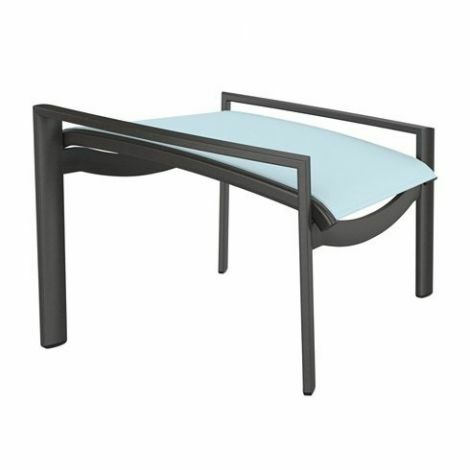 KOR features an edgy design with curved backs and arms and arched, angled legs. 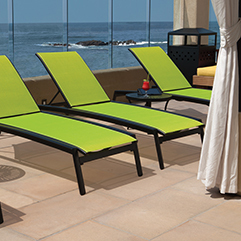 Inspired by mid-century modern design, the contemporary collection is available in relaxed sling and padded sling options. 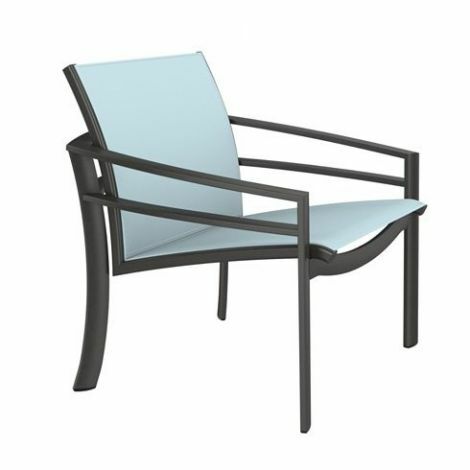 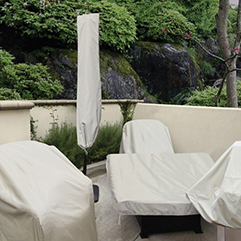 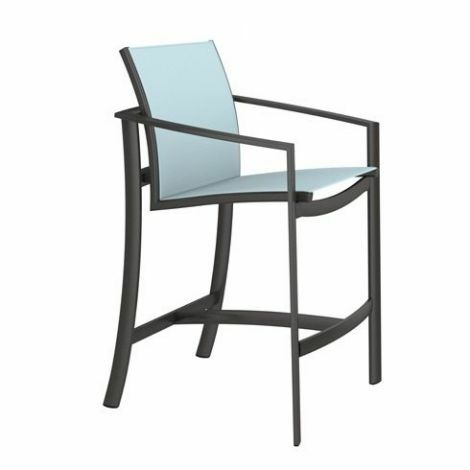 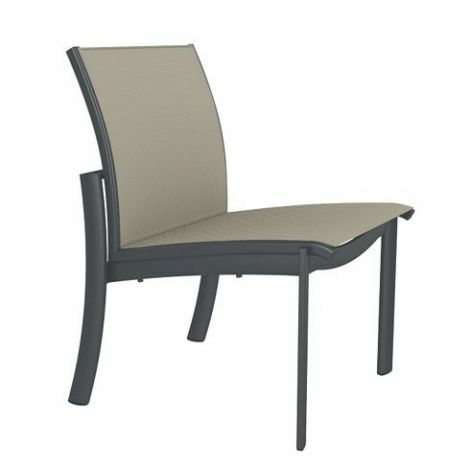 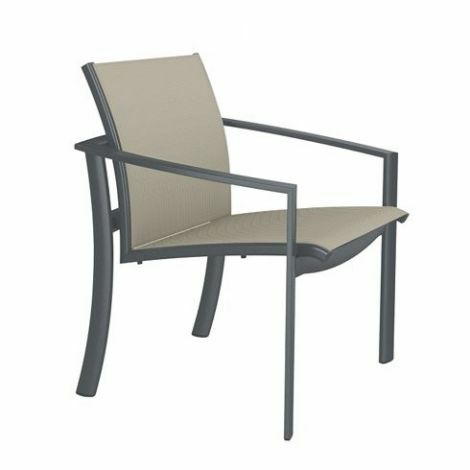 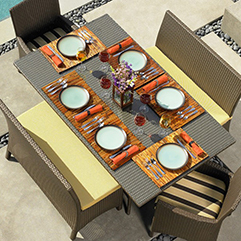 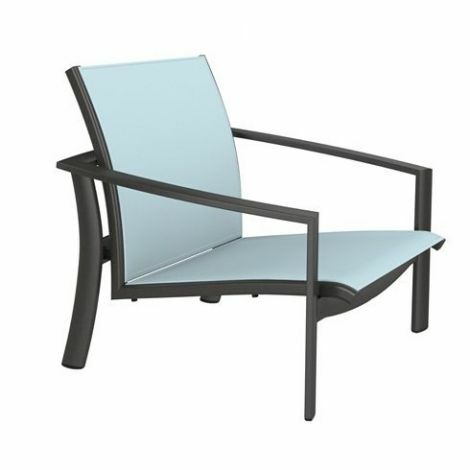 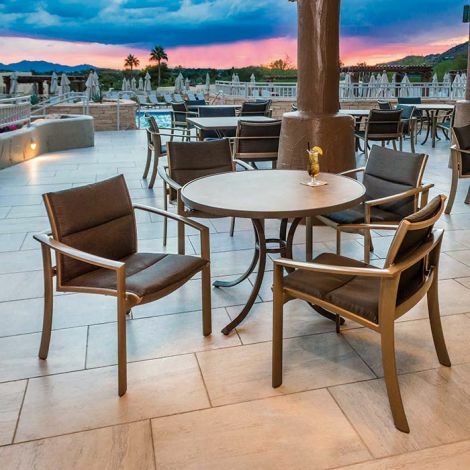 KOR includes outdoor dining chairs, lounge chairs, spa chairs, chaise lounges, and bar stools. 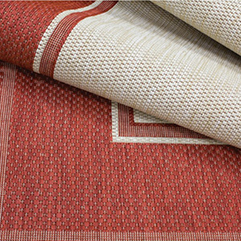 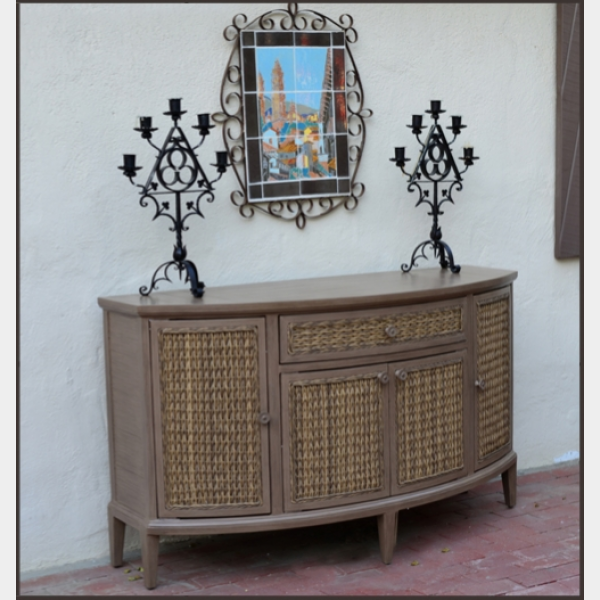 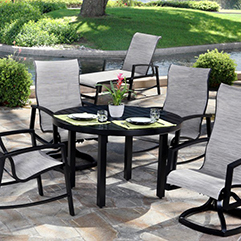 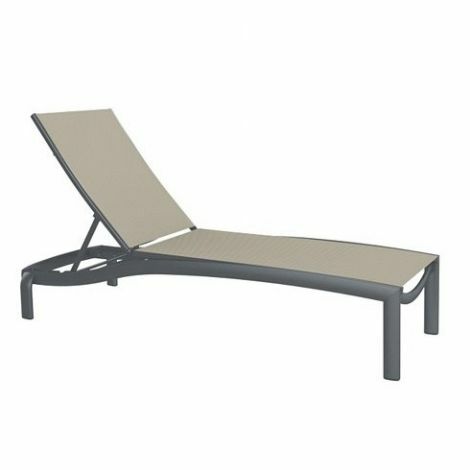 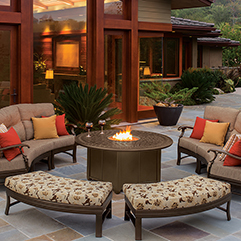 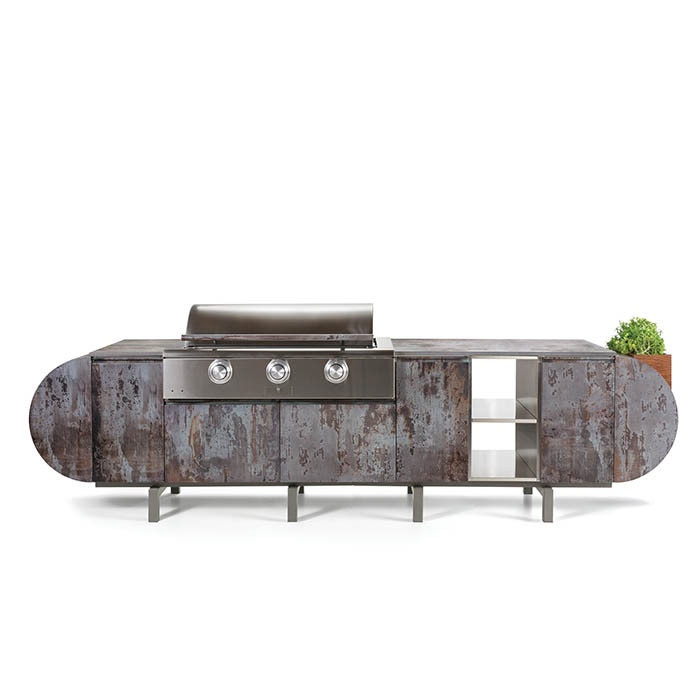 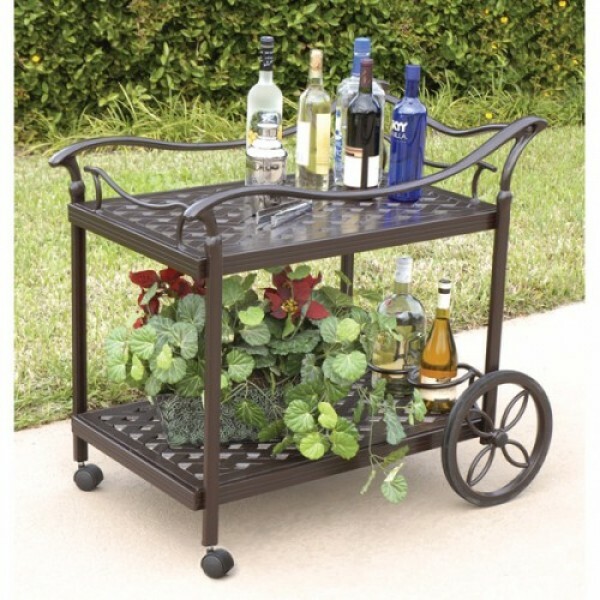 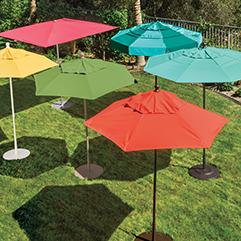 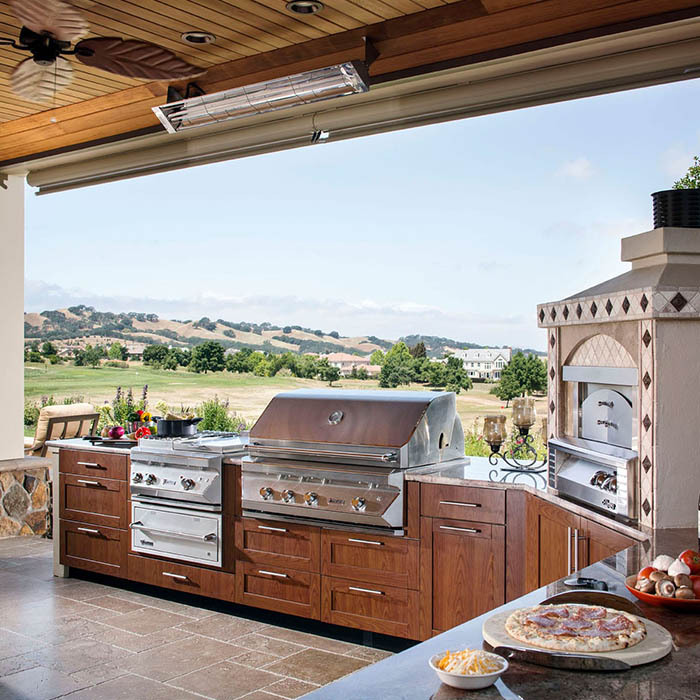 KOR offers a fresh take on patio furniture and is sure to make a statement in any location.